To sell and service high quality components for industrial equipment, construction equipment, heavy duty trucks and trailers in the Midwest that reduce maintenance costs, labor and downtime. We can ship in stock items same day via UPS or Fedex. 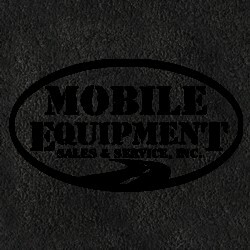 We focus on sales and service for construction equipment and heavy duty trucks and trailers. Full service crews & trucks ready to get the job done. Fully stocked inventory means no waiting for parts.